Smart rental property owners learn over time how to minimize maintenance issues and cost, which allows them to put more money in their pockets. Steven Gesis shares this excellent tip on why you should eliminate carpet completely from your rental properties. 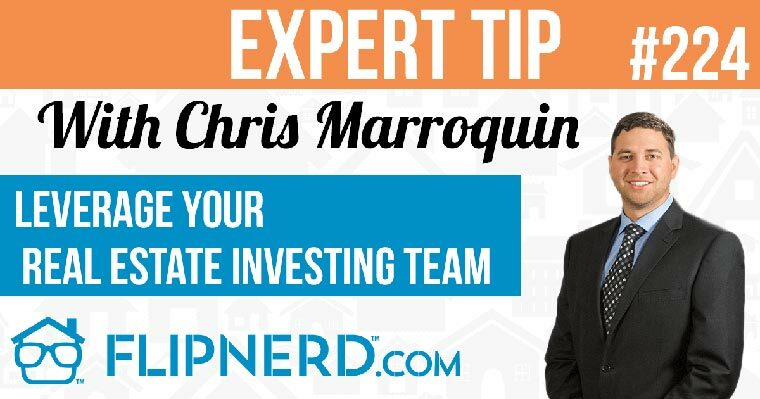 Mike: Hey, it’s Mike Hambright from FlipNerd.com, and we have a quick expert tip to share with you from Steven [Guesses] who’s going to talk about why you should eliminate carpet in your rental properties. Steven: Yeah, so one of the biggest things that we see is carpet in homes, it never looks the same after tenant one and tenant two and tenant three. So if you want to keep getting those high returns on your rental property, consider installing resilient flooring, such as laminate tongue and groove. It always looks good after tenant one and tenant two, easy to maintain, and it’s more of a long-term play.